Time to talk about White Culture. Hey turnabout is fair play! 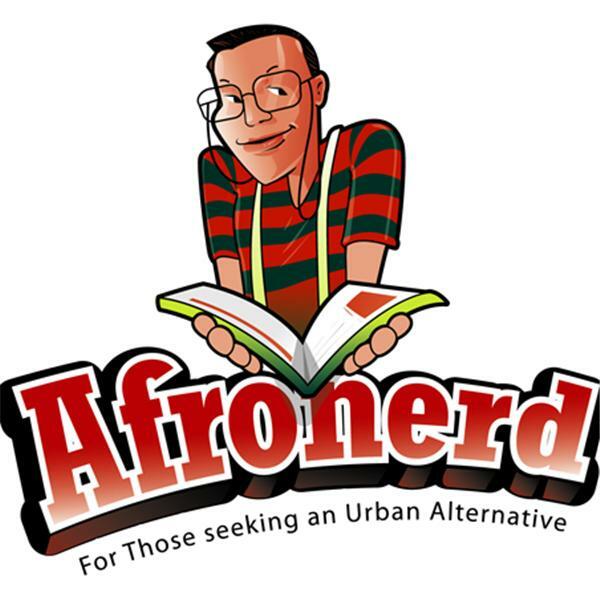 We will discuss what's wrong with mainstream culture and it's ghettoization!